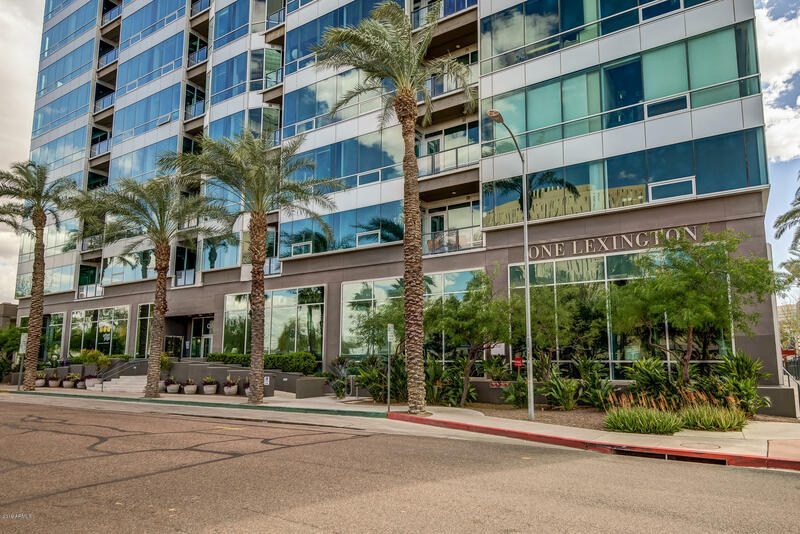 The One Lexington condos feature elegant high-rise Midtown Phoenix living along Central Avenue. This building was originally constructed in 1974 for office use. In 2005 it was converted to condos. 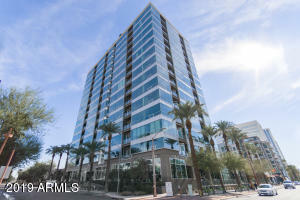 The building is situated just south of Osborn Road very near to a light rail stop. 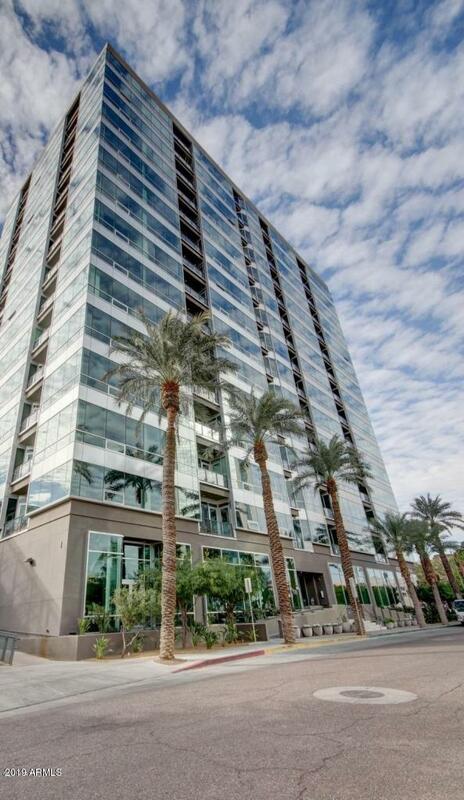 With 17 floors and penthouse condos available, these condominiums offer fantastic forever views of Phoenix. 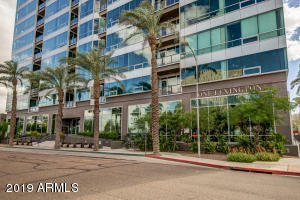 Condos at One Lexington range from 1-3 bedrooms and from less than 800 square feet in size to over 2,600 square feet. One Lexington is built in the style of lofts with tall ceilings, exposed ductwork and stainless steel appliances. 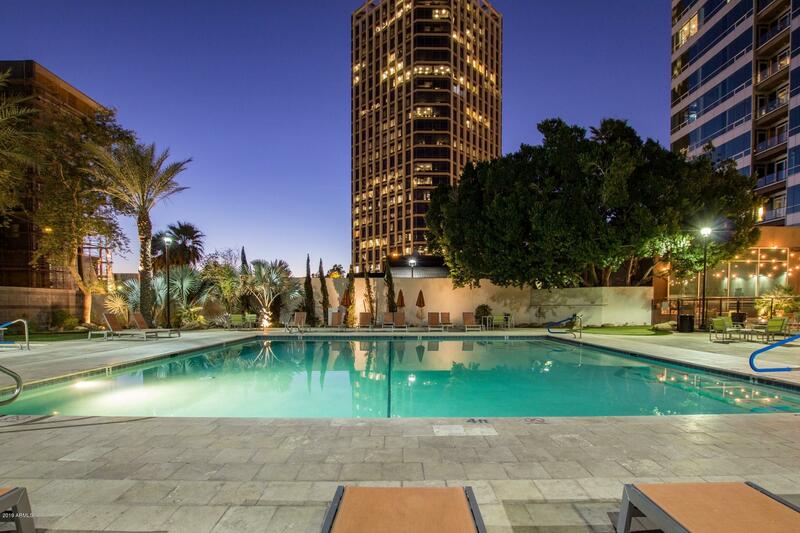 Amenities include concierge service, resort-style heated pool, resident clubhouse, fitness center, and parking garage. 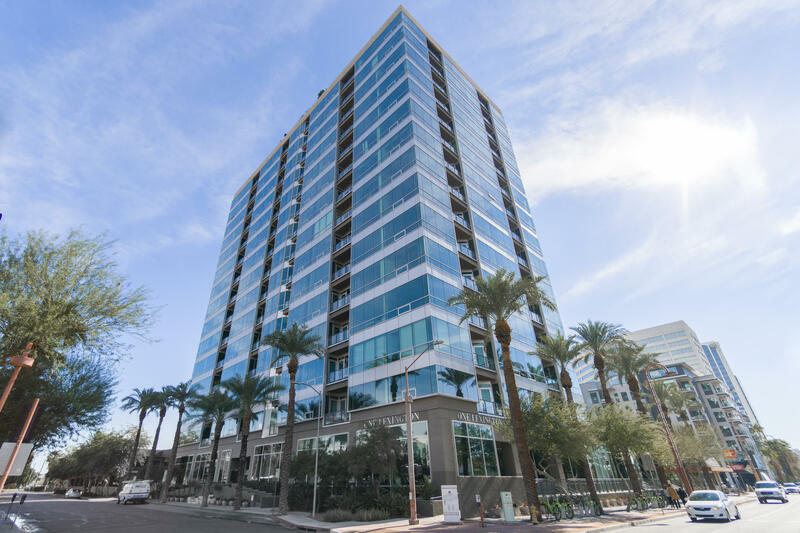 There are 146 condominiums in this building. 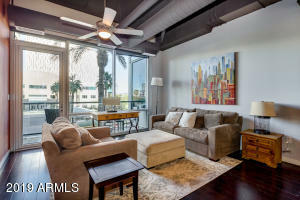 Thanks for visiting One Lexington Condos for Sale.